Having the flooring replaced or put into your home can be a hefty job. It can also require a major decision. You might ask yourself a few questions, such as: Which type is right for my home? Which kind is the most cost-effective? These are great questions, as are the following. There are several different kinds of flooring, each with their own pros and cons. Ceramic tiling is a popular choice for homeowners. It is one of the cheaper options out there and provides great durability and is easily cleaned. Ceramic tiles are what you might go for in a room like the kitchen or bathroom if you have children, pets, or both. Carpet is also a common choice among homeowners. Carpet allows for fragile items to drop with a decreased risk of breaking, plus it creates a comfortable living environment. However, it is one of the harder types of flooring to install, and it is expensive. For these reasons, you might choose carpet for a bedroom or the den. Hardwood may be on your list of possibilities. Hardwood is known for its durability, and it's also very easy to clean. It can be expensive, though, and difficult to install. Because of this, some people choose to go with engineered wood instead. Engineered wood is much easier to install, but what you gain in installation convenience, you may lose in durability. Engineered wood is good for basements because it handles moisture well. Hardwood might be better for a kitchen or dining room. Stone is the most durable option of all. It looks the same as it ages and will last you for a very long time. On the other hand, it is expensive and involves a very laborious installation. It can also be especially slippery when wet, and you definitely don't want to fall on it. It may not be the best option for a household with children, however, if they are grown, it can be great for your home renovation. Lastly we have vinyl, which is becoming increasingly popular. Vinyl is cheap, easy to install, and easy to clean. 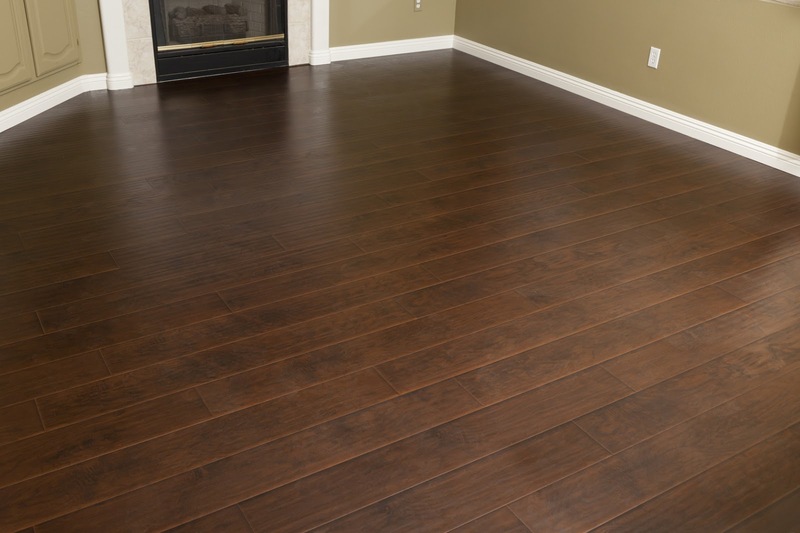 It can be great if you have a sudden need for quick and affordable flooring. It is not very durable, but if you treat it right, then it can last you a while. The cost of having flooring installed varies based on several factors. Typically, it can run you between $2,500 and $3,500. This can be more if you choose a style that is difficult and time-consuming to install, or less if you put it in yourself. Either way, be sure that you are ready to handle the costs before you proceed with any decisions. To learn more about their options for flooring, Grand Rapids residents should visit http://century-gr.com.